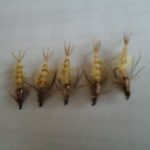 Realistic Stonefly Dry II – a great new variation of a stonefly adult pattern coming from Vania Flies. 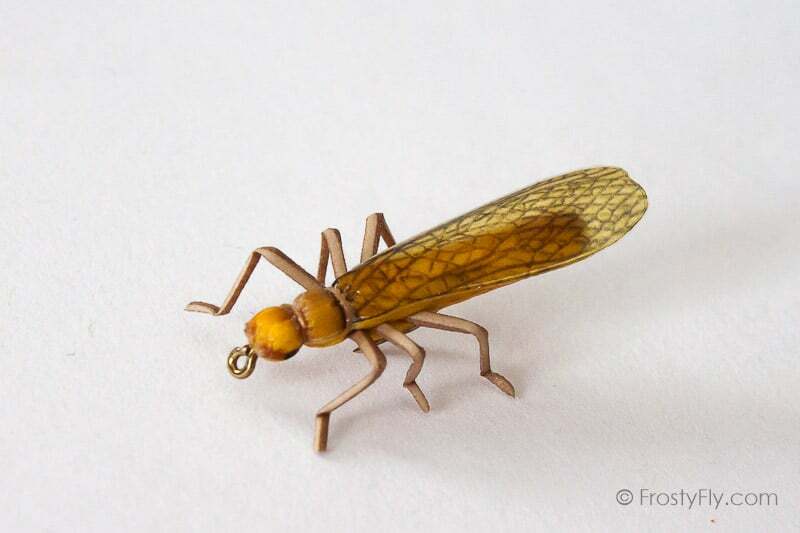 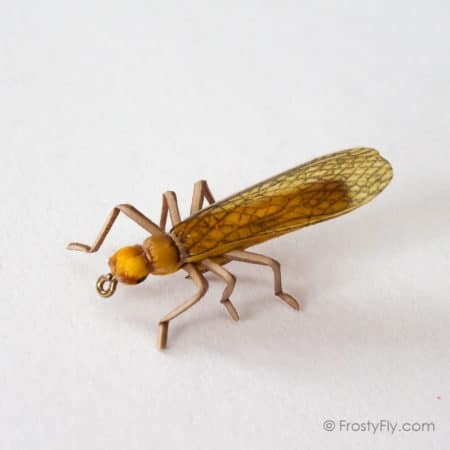 A great looking, life-like imitation of an adult stonefly. 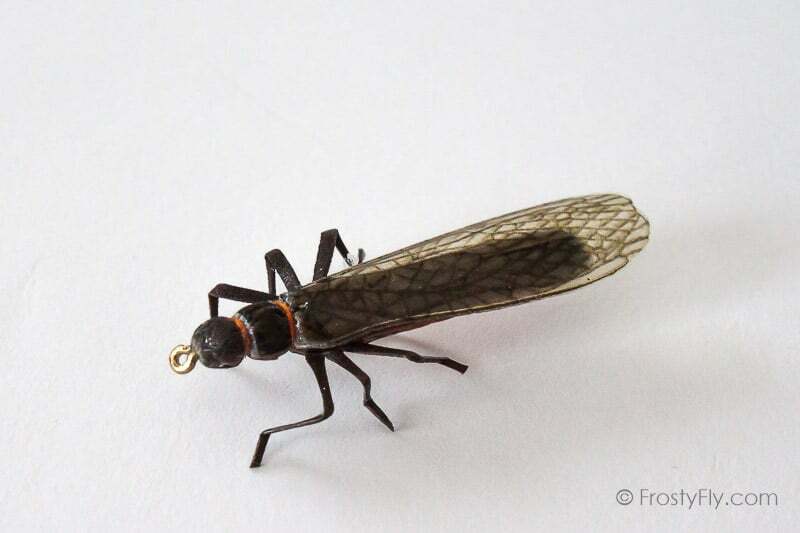 Has the looks: long, elongated, transparent, membranous wings, the segmented body, flexible legs, the coloring, the details. 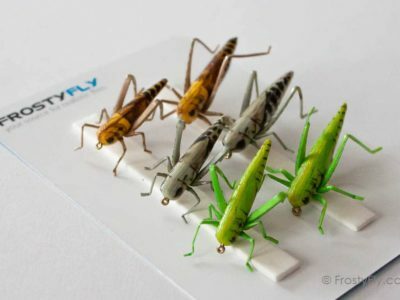 Has the action: body made of foam-like material, lightweight and sturdy – great floating capability – emulates the real insect successfully. 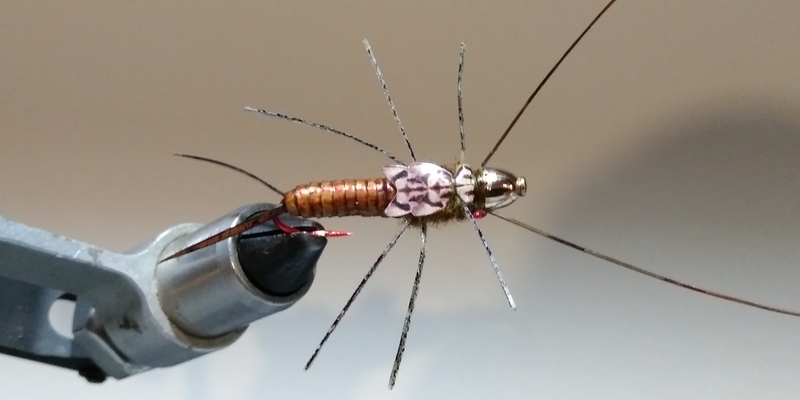 Has the advantage: carefully designed wings with exceptional details and flexible, segmented legs add to the realistic looks of this pattern. 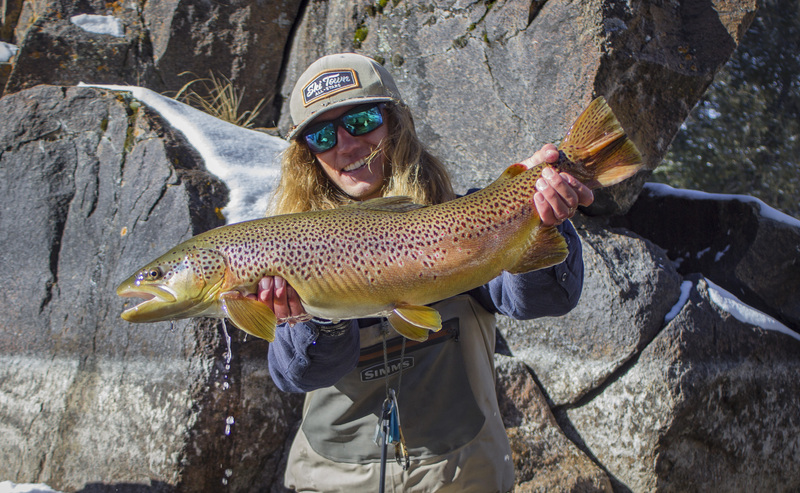 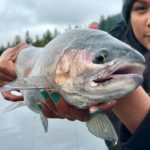 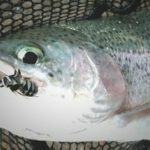 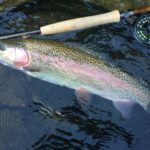 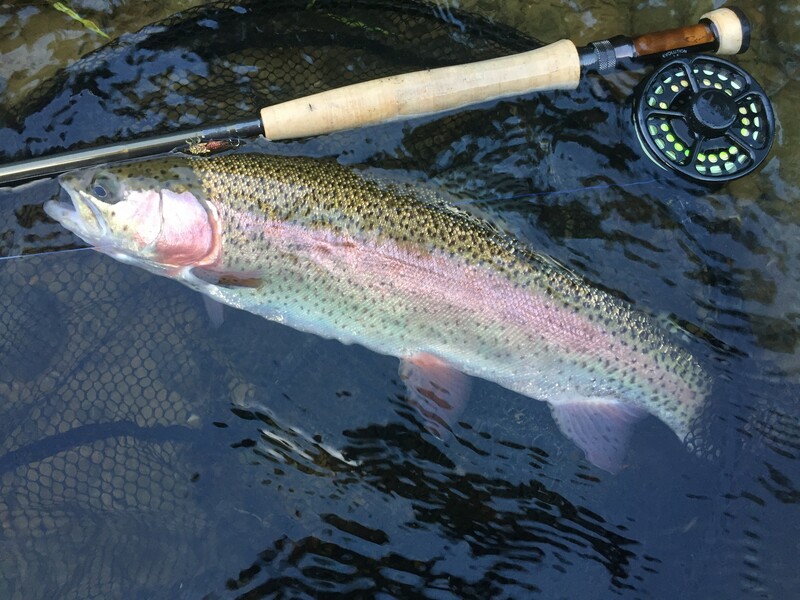 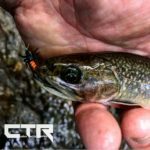 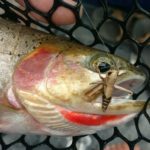 Proven effectiveness, even when fish is super selective – this is the fly to have in your flybox at all times. 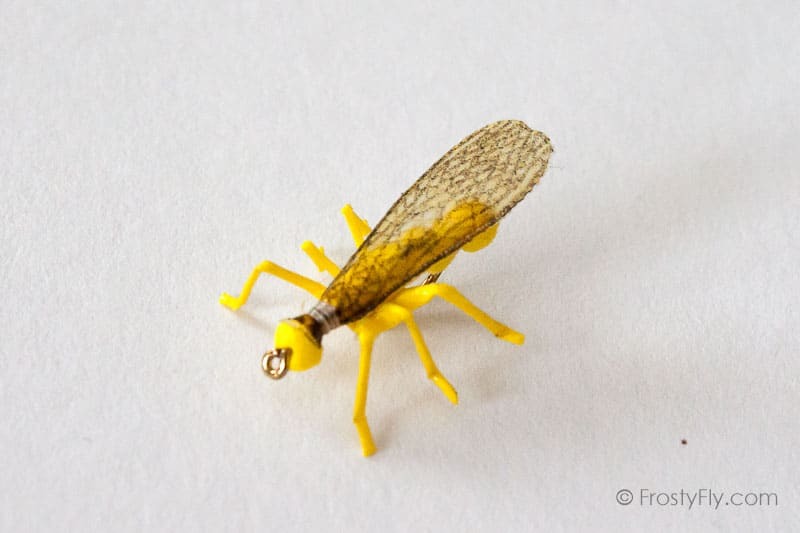 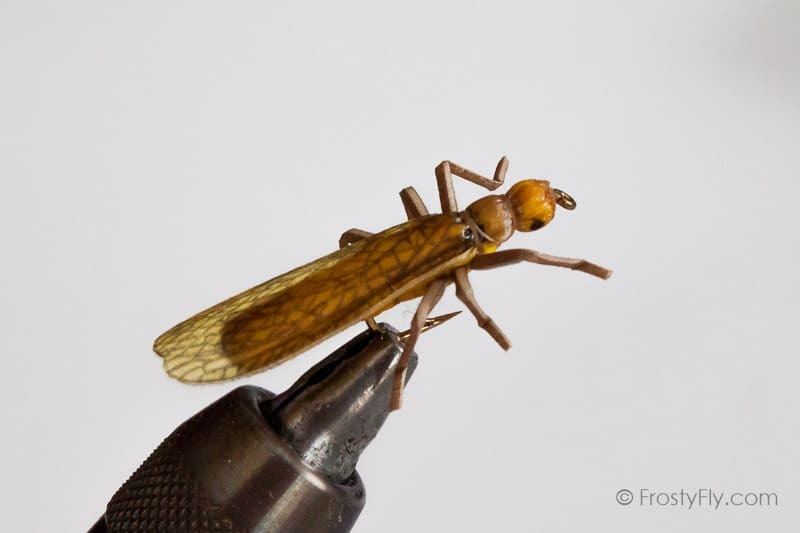 Four most important stonefly species: European, Salmonfly, Large Golden Stone, Yellow Sally and Skwala – each variation has been carefully designed to follow the particular species’ size, shape, proportions and coloring. 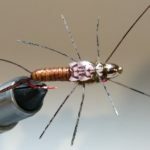 European comes in hooks #6 and #8, Salmonfly in hooks #6 and #8, Skwala in hooks #8 and #10, Golden Stone in sizes #6, #8 and #10 and Yellow Sally in sizes #12 and #14. 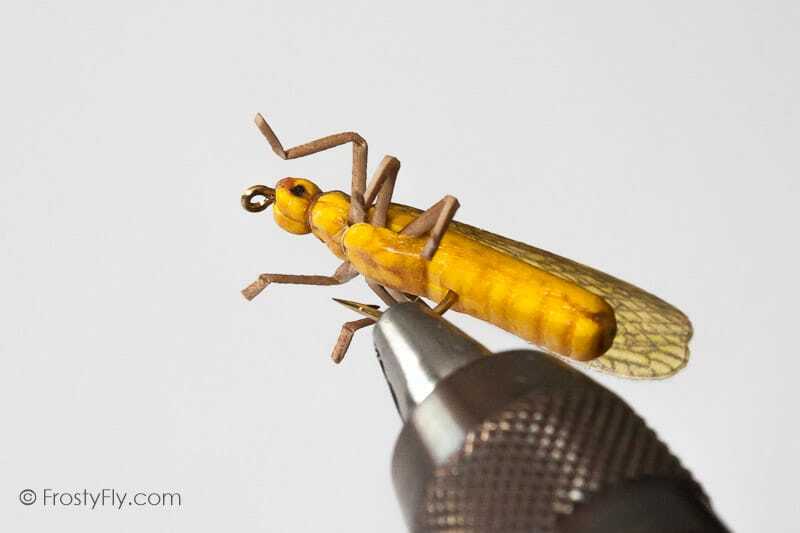 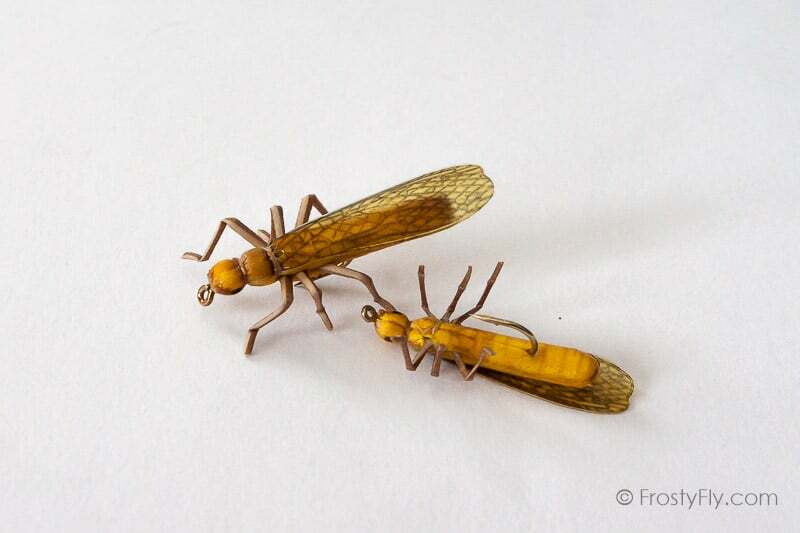 Realistic Stonefly Dry II is another variation of a stonefly adult pattern, this time coming from Vania Flies. 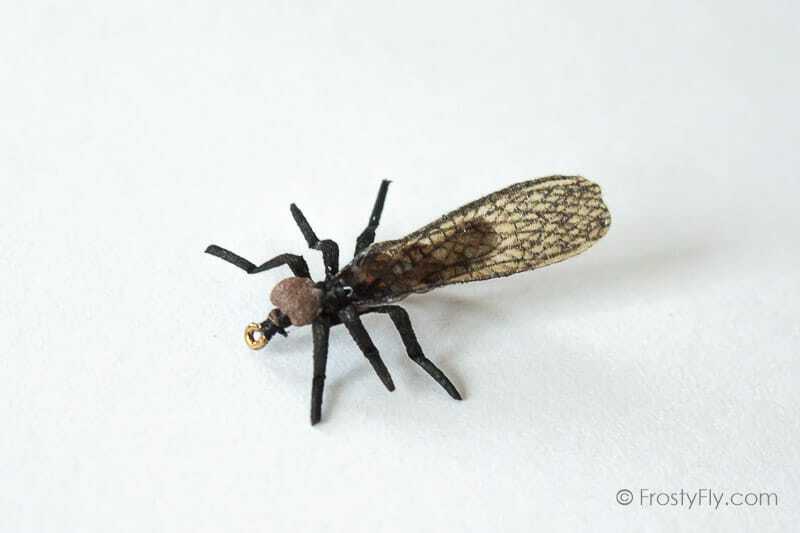 A great looking, life-like imitation of an adult stonefly. 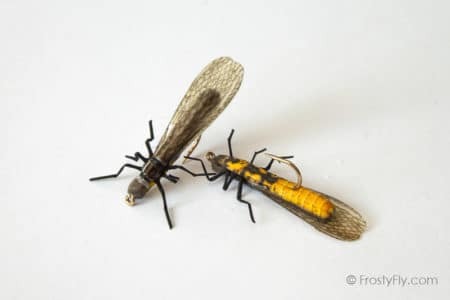 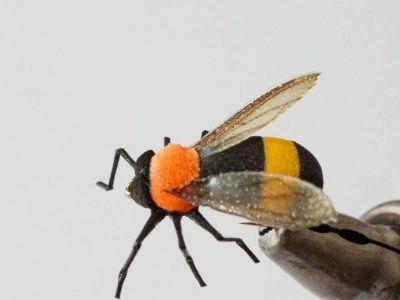 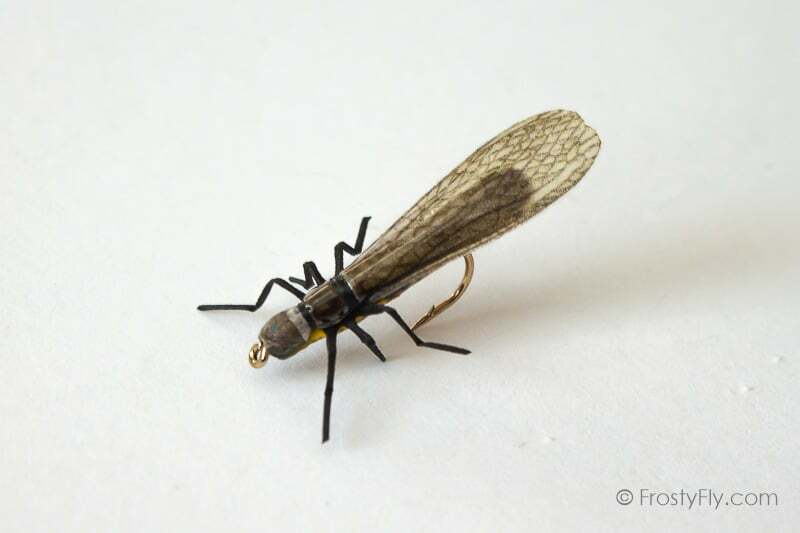 This awesome fly pattern is a foam fly and it has all the characteristics of a stonefly in this phase of their life cycle – long, elongated, transparent, membranous wings, the segmented body, three pairs of flexible legs, the coloring and the details. 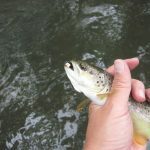 The body has been made of foam-like, lightweight and sturdy material, that gives this pattern great floating capability. 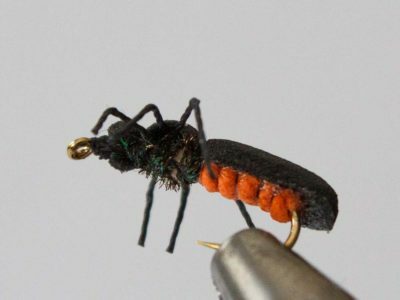 The fly is of the perfect weight, so when it hits water, it emulates the real insect successfully. 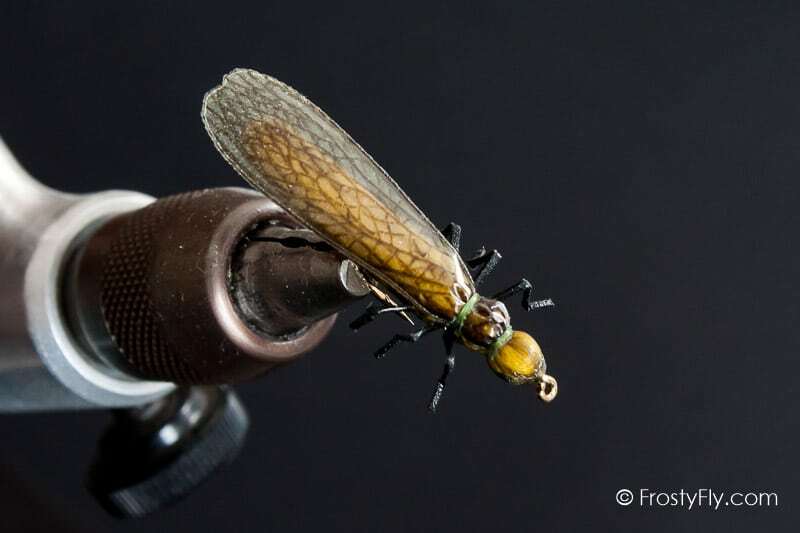 Carefully designed wings with exceptional details and flexible, segmented legs add to the realistic look of the fly and provide that imperative advantage when fishing this fly pattern. 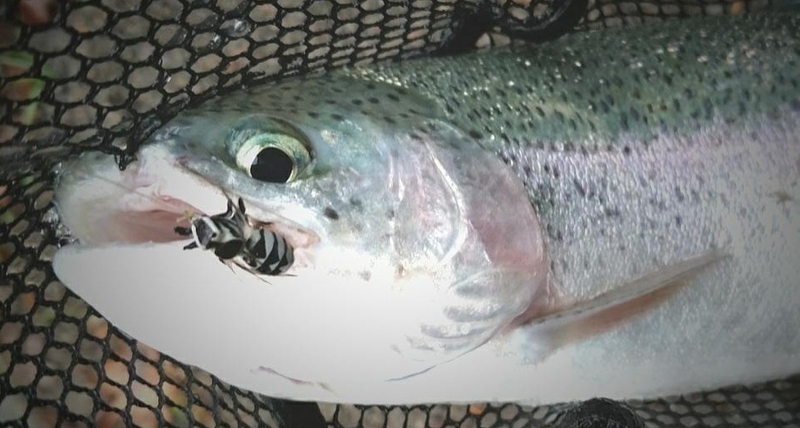 Proven effectiveness, even when fish is super selective, this is the fly to have in your flybox at all times. 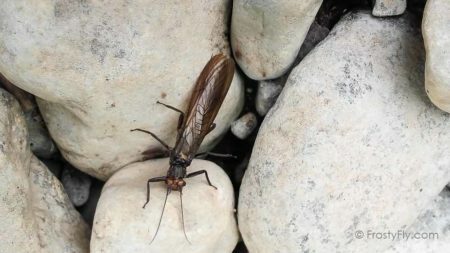 Realistic Stonefly Dry II has been created in five most important stonefly species: European, Salmonfly, Large Golden Stone, Yellow Sally and Skwala. 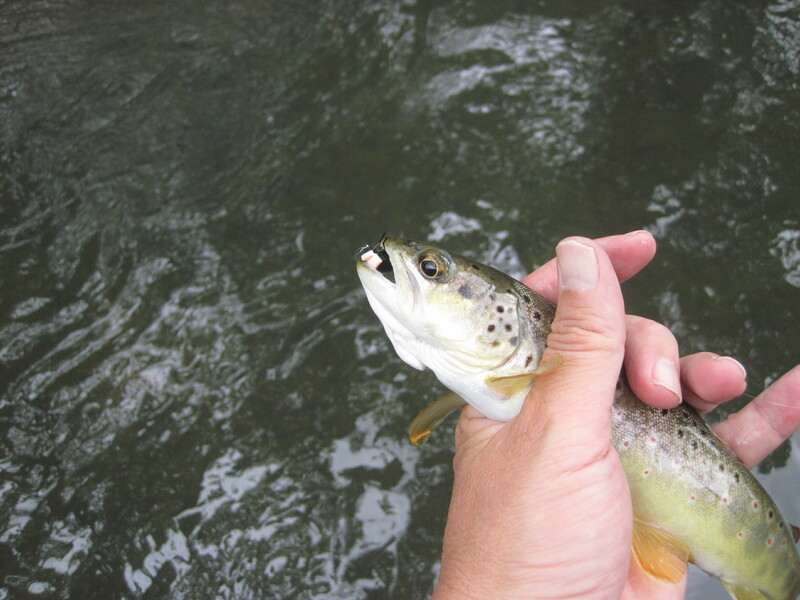 Each variation has been carefully designed to follow the particular species’ size, shape, proportions and coloring. 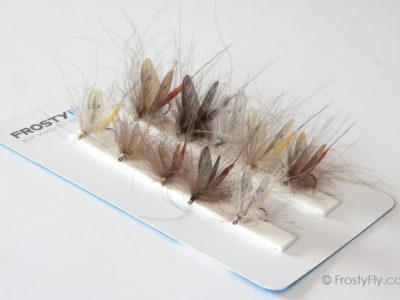 European comes in sizes #6 and #8, Salmonfly in hooks #6 and #8, Skwala in hooks #8 and #10, Golden Stone in sizes #6, #8 and #10 and Yellow Sally in sizes #12 and #14. 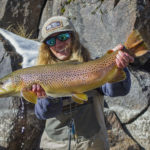 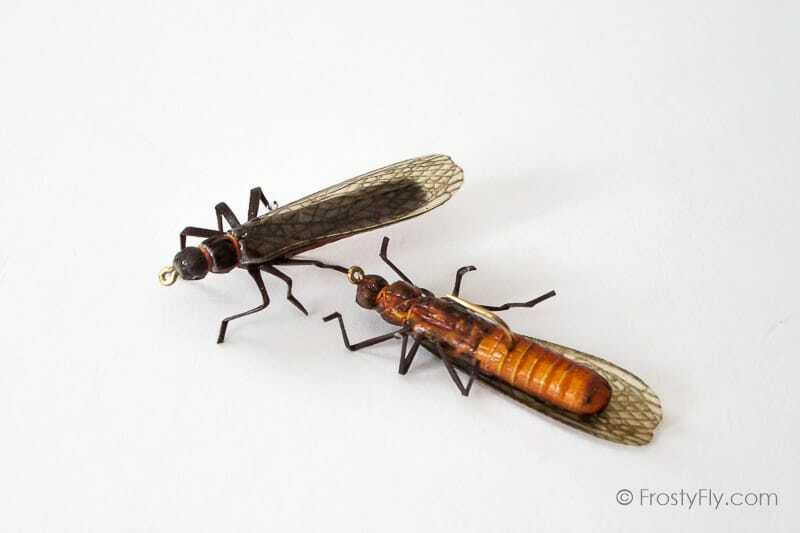 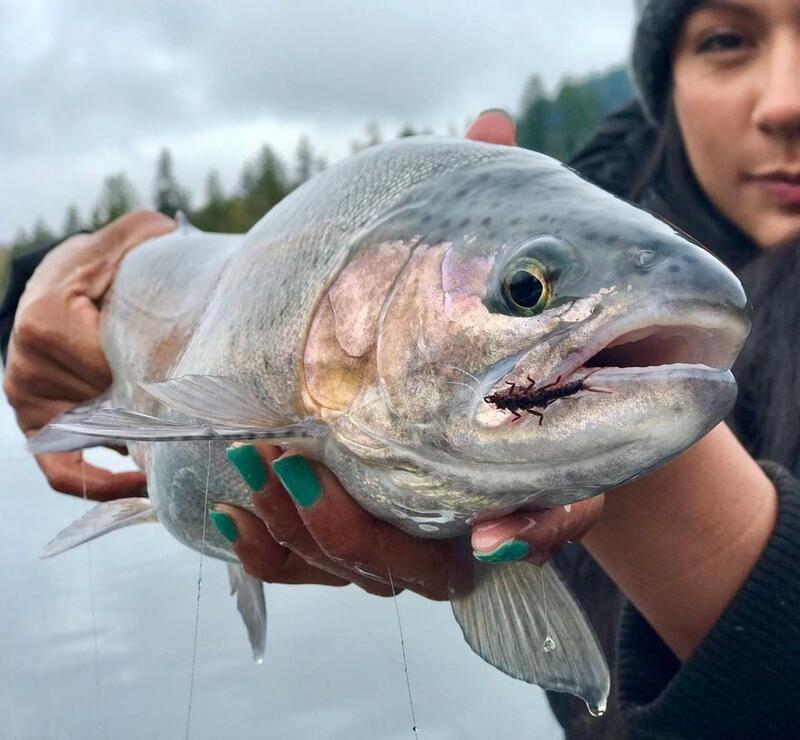 To learn more details about stonefly life cycle, different stonefly species, their characteristics, times of hatching, tips on fishing for each species and other great info – check out our blog post here. 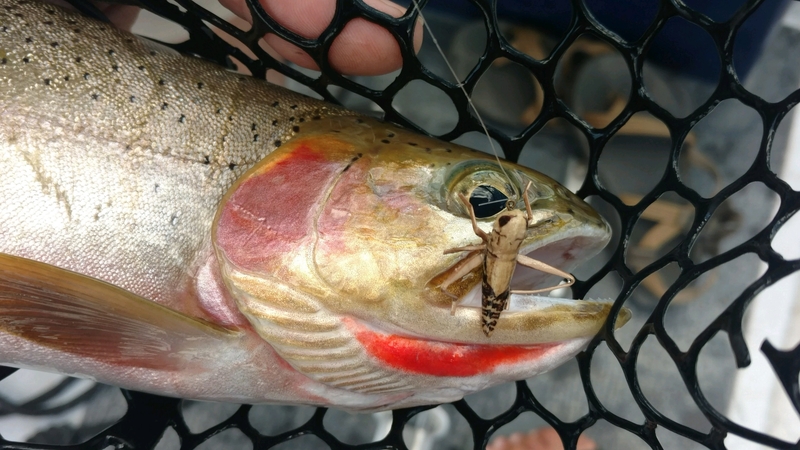 used the realistic salmonfly and golden stoneflies on the henry’s fork when the hatches were going off and absolutely killed it. 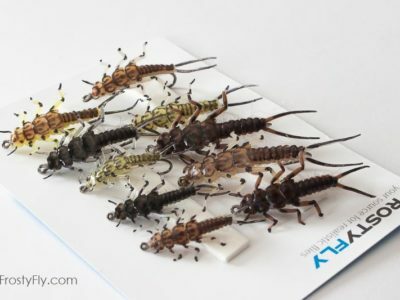 they float and sit on the water great. 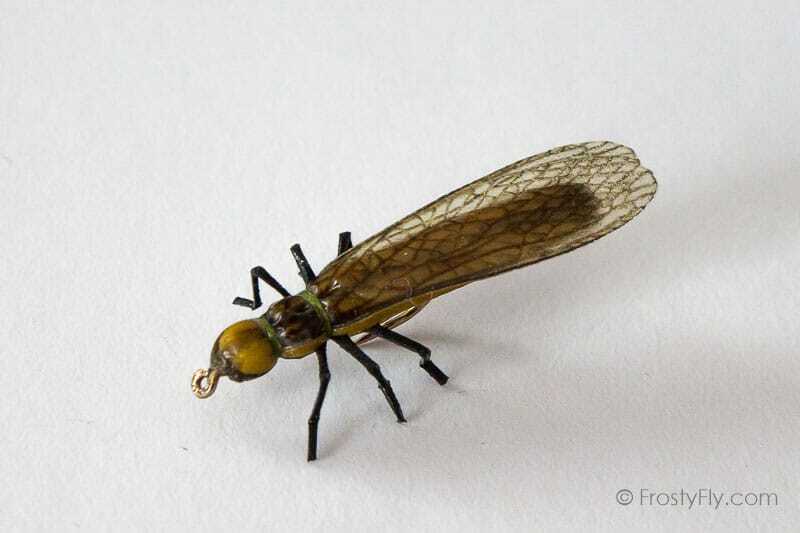 look so real and just straight fool very educated trout that see thousands and thousands of flies.